Want to record real-time Webcam Screen? 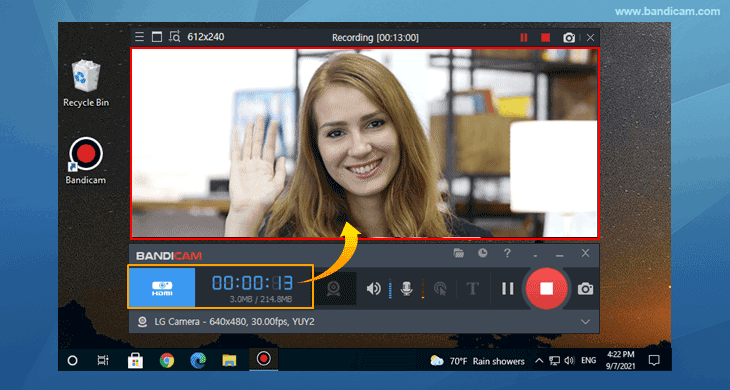 If you use a laptop or desktop PC which has a webcam device, you will be able to capture the real-time webcam screen by using the 'Device Recording' mode of Bandicam. The 'Device Recording' mode allows you to record external webcam devices (hardware) with a high compression ratio and in high quality. For high quality Webcam recording, please follow the steps below. For recording Facecam and your computer screen at the same time. 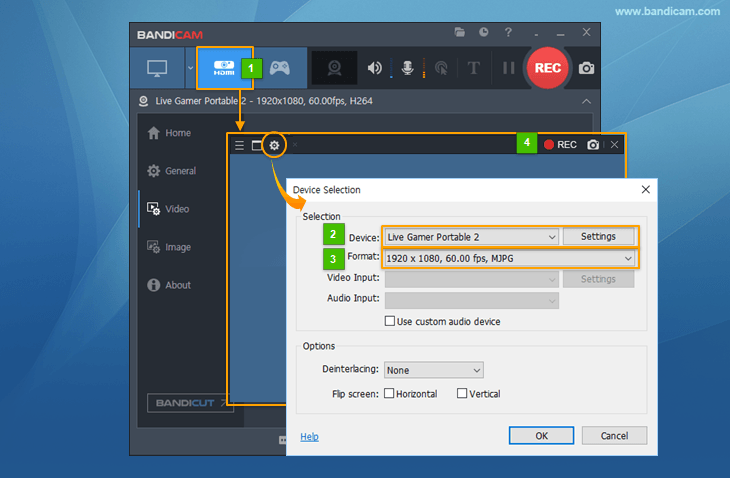 To record your webcam stream simultaneously with the screen / game recording (Picture-in-Picture, Video-in-Video), check the "Add webcam overlay to video" option. 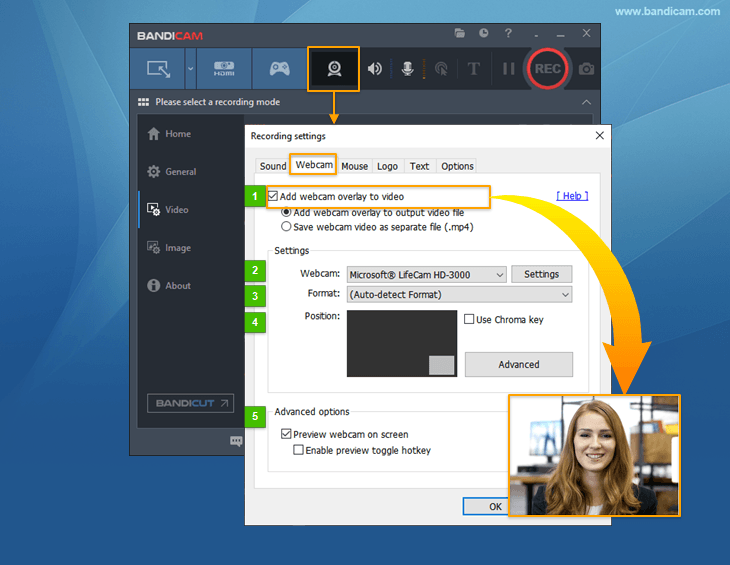 Bandicam can record your computer screen with facecam and save them as video files (AVI, MP4). It also allows you to record the webcam stream to the main video (Picture-in-Picture, Video-in-Video). 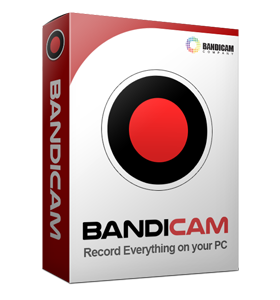 Bandicam offers the best Webcam Recording experience.